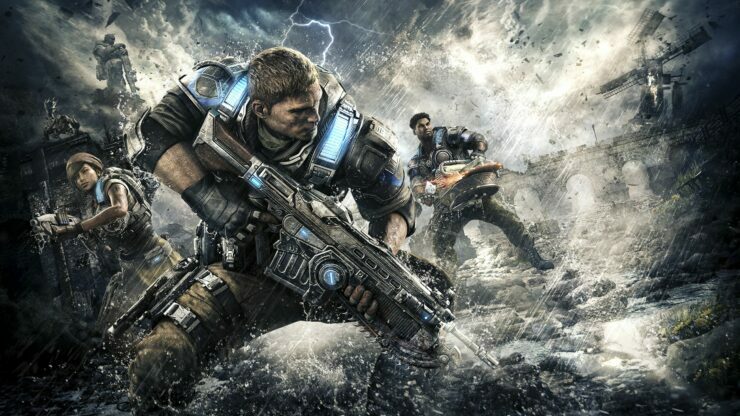 Gears of War 4, the latest entry in the series developed by The Coalition, will receive a brand new update later today on both PC and Xbox One, introducing a new Quit Penalty system and several improvements. Alongside the many improvements, the new update will introduce two new maps, which haven’t been detailed, as well as the Gear Pack Season 2 content. You can check out some of the improvements coming today to the game right below.